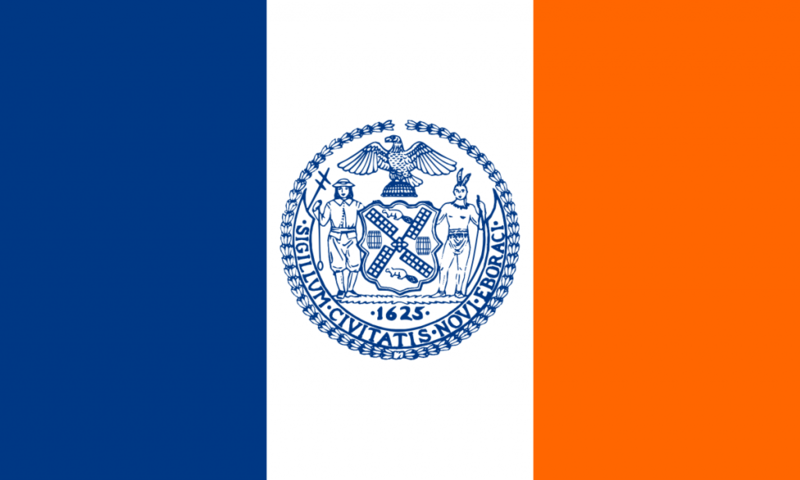 On May 4th, 2017, the Mayor of the City of New York, NY signed Law 1253-A, amending section 8-107 of the Administrative Code of New York. This law will prohibit employers from inquiring about a prospective employee’s salary history. It will be effective in 180 days. To rely on the salary history of an applicant in determining the salary, benefits or other compensation for such applicant during the hiring process, including the negotiation of a contract. The new law is likely to be favorable for employers and job candidates alike while placing new responsibilities on both parties. It will require a review of the hiring process in place, including any documentation or forms that all applicants must complete, and may require changes to that process. The complete text of the legislation can be found here.